The most awaited day finally came we all excited about new iPhone 7 with all new and unexpected features. The new iPhone 7 improved many features comparing to the old version like this time water resistance is improved. The major color change has been taken by iPhone 7 this time additional the new Dark Blue color is added for the new look. The music it is totally different from the last version this time Music app is updated with the lyrics for all songs. 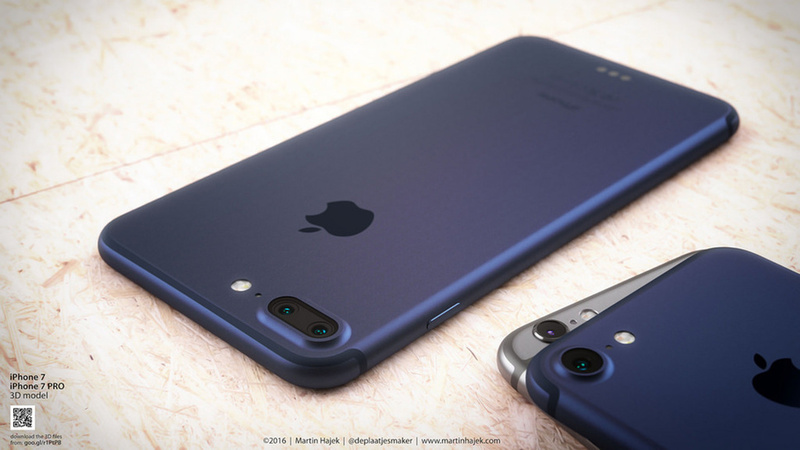 Apple iPhone 7 has different handset 32 GB,128 GB, 256 GB. Display 5.5 Inch Led with capacity touchscreen, 16m color, 3D touch display with 1080 pixels. This time operating system is with IOS 10 and RAM 2GB. The camera is with 12MP Dual-Led flash and secondary camera 5MP with face detection. Drake Blue, Gray, Sliver, Red, Gold.